With minor changes and repairs, the Jennie Wade House remains much as Jennie would have known it over 150 years ago. The walls of the old house tell the story of the home and those who took shelter from the Battle there. Mary Virginia “Jennie” Wade lived on Breckenridge Street in Gettysburg, where she and her mother worked as seamstresses. They fled their home in anticipation of the coming battle, choosing to stay with Jennie’s sister Georgia McClellan. This was not only for their own safety, but because Georgia was very pregnant, giving birth just an hour before the Confederate Army arrived in Gettysburg. Jennie was said to be betrothed to Corporal Johnston “Jack” Skelly, a childhood friend turned romantic interest. Jack was wounded and captured in Winchester, a fact that Jennie would never learn. The Wades and McClellans did their patriotic duty by serving bread and water to the nearby Union forces. In the early morning of July 3rd, Jennie began to knead a fresh batch of dough so they could continue to provide for the soldiers. 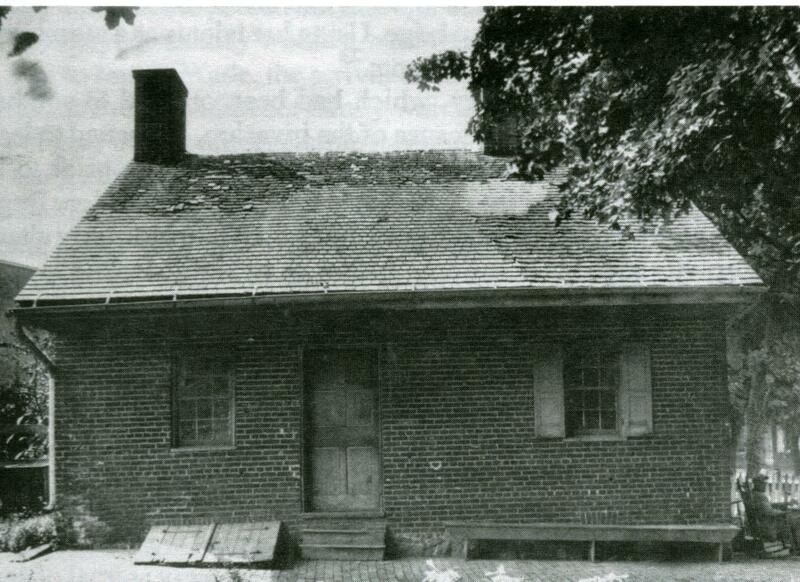 That same morning, Confederate soldiers began firing on the North side of the house, which was hit by over 150 bullets. One such bullet, a Minié ball, passed through two doors and struck Jennie in the shoulder, penetrating her heart and finally coming to rest in her corset, ending her life at approximately 8:30AM on July 3rd,1863. Federal soldiers carried Jennie’s body to the cellar—later they would bury her. Jennie’s work was not in vain—on July 4th, the very next day, her mother used the dough to bake 15 loaves of bread for the hungry Union soldiers. Corporal Skelly, Jennie’s fiancé, never learned of her death. He died in captivity just one week later, on July 12th, before the news could have reached him. Today, Jennie is buried near Jack in the Evergreen Cemetery. 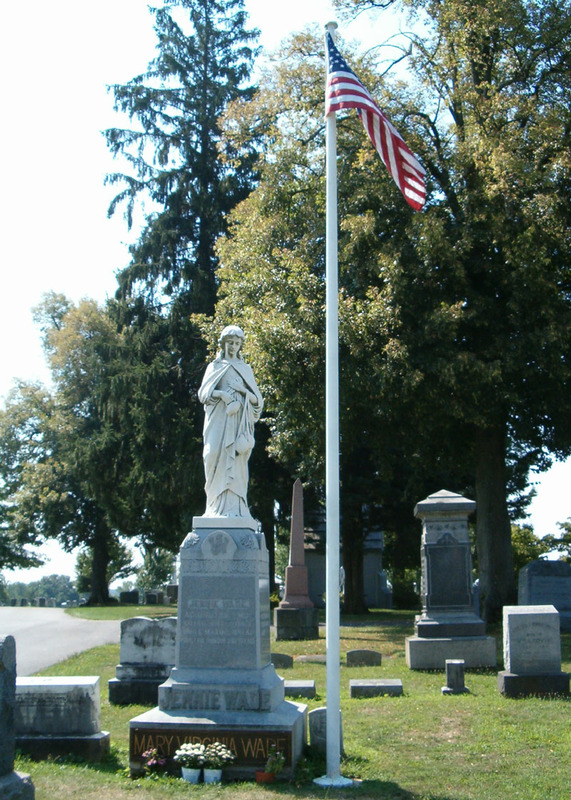 A monument marks her resting place, as well as a perpetual American flag that flies day and night. The only other woman to claim that honor is Betsy Ross.